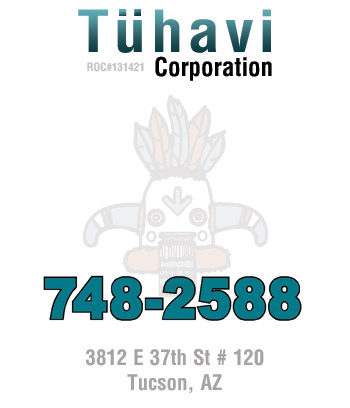 Tuhavi Corporation is a locally owned and operated Tucson based construction company that also specializes in damage restoration in both residential and commercial buildings. Our damage restoration services are designed to help businesses and residents recover from man made and natural disasters quickly and safely. What sets us apart is our 30 plus years of honest and integrity in everything that we do. We tell it to you straight and work with each of our clients to help educate them in our process. Our hope isn’t simple restoration but instead to leave your home or business in better condition than before the incident. Our core values are honest, excellence, accountability and passion. 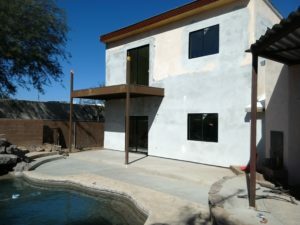 Tuhavi thrives on working very closely with our customers to help them fully understand every aspect of the construction and restoration process. 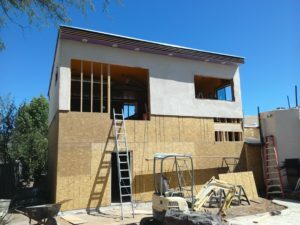 We adhere to national and local building codes, have the experience, and posses passion to put businesses back to work and get families back into their homes as quickly as possible. Nothing can disrupt a business or create anxiety like the destruction of a building fire. 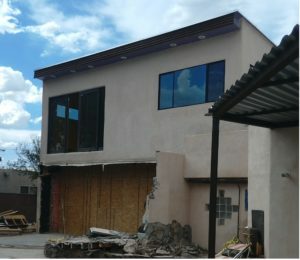 Tuhavi utilizes a wide range of techniques and technologies to handle restoration from the devastation of an unexpected fire. We also focus on the aspect of smoke mitigation. Smoke from a fire has a way of naturally permeating everything from furniture to building materials. Anything that survives a fire has to treated with a variety of cleaning solutions, ozone, unsmoke products and odor counteragents. When it comes to water or flood damage, we have you covered. 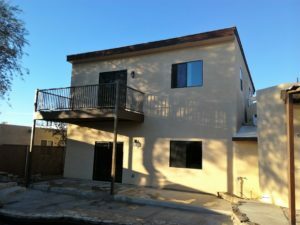 Flood damage isn’t the first thing that comes to mind in Tucson or the Southwest, but natives to this area know about the devastating effects of sudden monsoon rainstorms, flash floods, wash overflow and microbursts. It also isn’t uncommon for homes to be build in flood zones where residents never expect to see flooding due to our desert environment. Our absolute number one priority for flood and water damage restoration is long term success! Flood waters can contain a number of contaminates, both man-made and natural, that can lead to secondary damages. Taking the time to handle the restoration process properly and experience are crucial. Tuahvi will explore options with you, such as drying or dehumidifying and work closely with you to offer the best solutions to mitigate damage to your home or office. And we’ll do it without the risk of secondary damage such as mold or fungus.